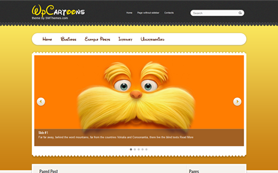 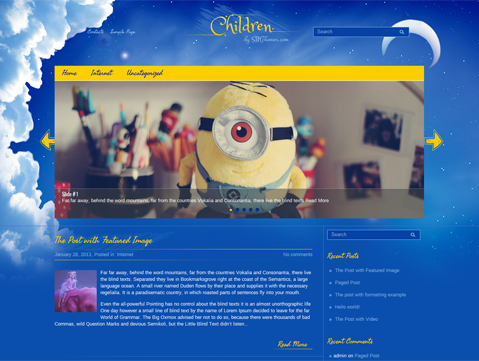 Children is a beautiful premium WordPress theme inspired from the world of cartoons and animation. 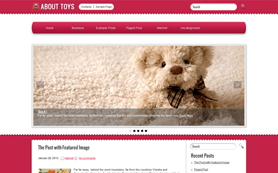 The design would be ideal for an e-toy store site or a children’s blog. 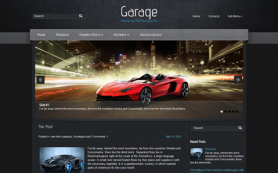 The Ecwid support is one of the many exciting features of the theme, which makes it easy to set up an e-store. 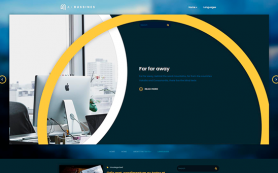 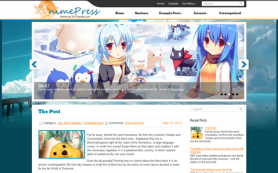 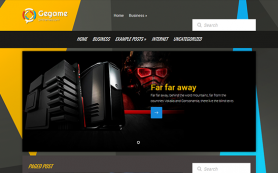 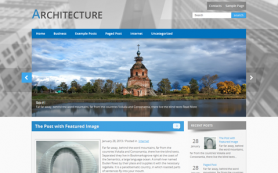 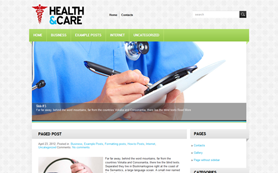 Blue and yellow are the central colors of the free WordPress theme. 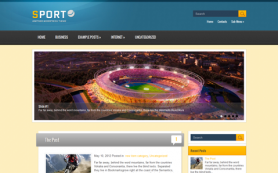 There is a great detail in every element of the design that will keep your visitors engaged. 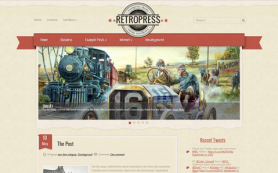 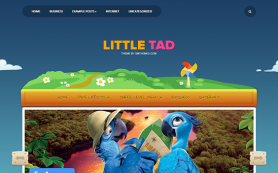 Bring out the kid in you by downloading the Children WordPress theme today.